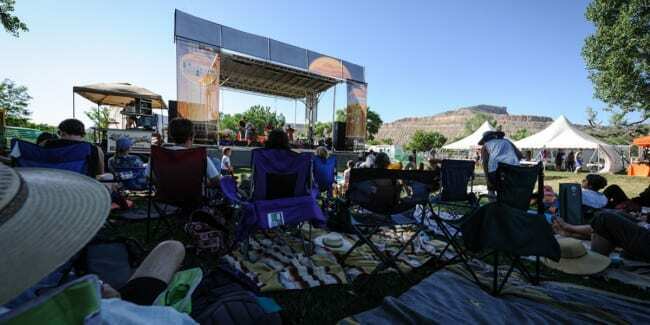 The 11th annual Palisade Bluegrass and Roots Festival returns to Western Colorado for three days of jamming in the spring sun. The scenery is perfect for a festival, nestled against the Colorado River and surrounded by beautiful mesas. This year’s Palisade Bluegrass and Roots Festival features musical acts from: Wood Belly, Chain Station, Lonesome Days, Rapidgrass, Laney Lou and the Bird Dogs, Meadow Mountain, Chatham County Line, Jon Stickley Trio, Rising Appalachia, A gypsy grass morning, Rainbow Girls, John Craigie, Shook Twins, Lil’ Smokies. It’s held from Friday through Sunday, June 14th to June 16th, 2019. Paid camping is available at Riverband Park, which offers more than 100 acres for the festival and camping spots. Pets are not welcome anywhere in the fairgrounds or campgrounds. The park is a short five minute walk to downtown Palisade. Only festival attendees are allowed to obtain camping passes. 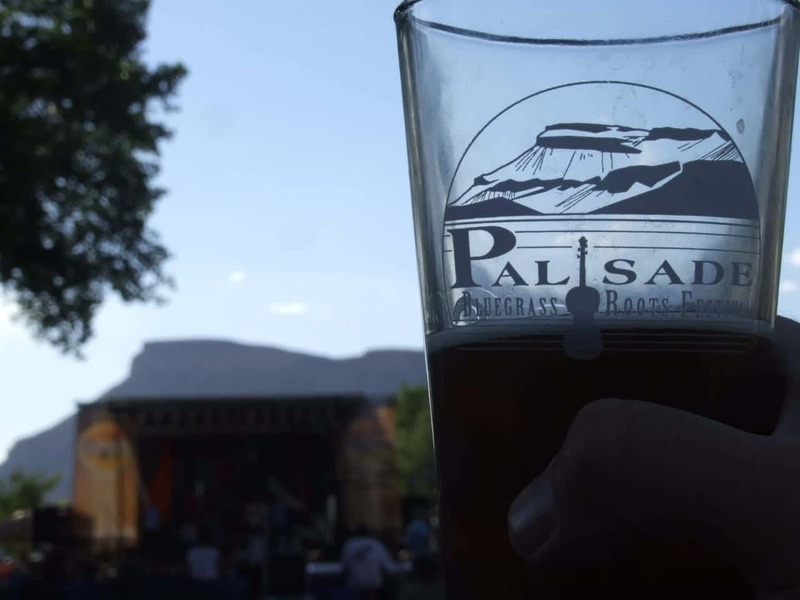 These optional events at the Palisade Bluegrass Festival are sure to enhance your holiday. Each is let by a skilled and knowledgable instructor. Start your morning on the right foot with a special yoga class, which takes place floating on a standup paddle board. Then kick off the evening with a sunset tour of a local lavender farm. There are pancake breakfasts and unique workshops, as well as a myriad of other fun festivities.